Great Shape! 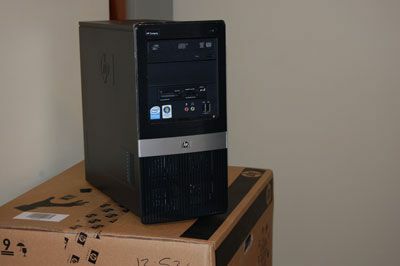 recently received a computer equipment donation from Hewlett Packard. Andrea Dunn an HP employee has been very active helping the Great Shape SuperKids project with computer donations and equipment discounts. Great Shape! received 4 HP LaserJet printers and 5 HP computers. This is especially exciting as it is the first donation of equipment we have received from a major computer manufacturer.